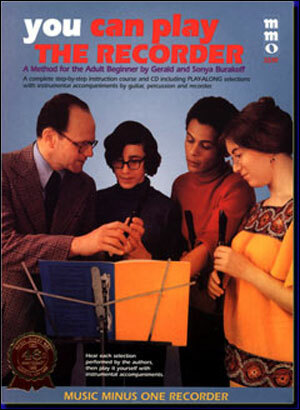 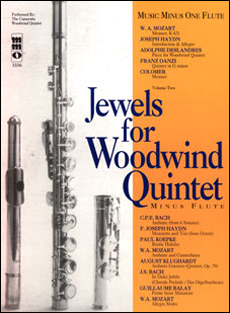 A method compiled and edited by Erich Katz, Dean of the American Recorder movement and the man responsible for the enormous recorder renaissance in the U.S.A. that started in the late 20th century and continues to this day. 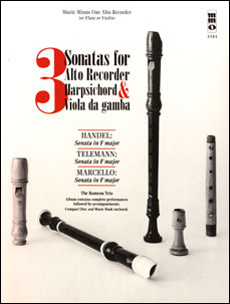 Here is a super course for learning to play every type of recorder—the sopranos, altos, tenors and even the less frequently used sopranino, and bass recorder. 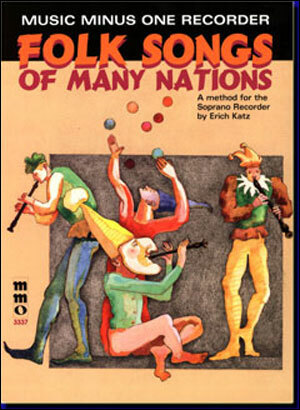 Each lesson is built around a series of duets and trios, beginning with the simplest of folk songs to more elaborate music of Bach. 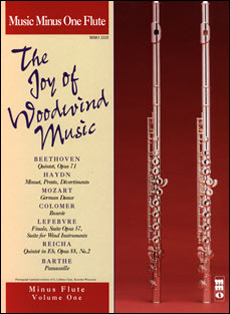 Your fellow player is LaNoue Davenport, recorder virtuoso and former performer with the acclaimed Noah Greenberg Pro Music group. 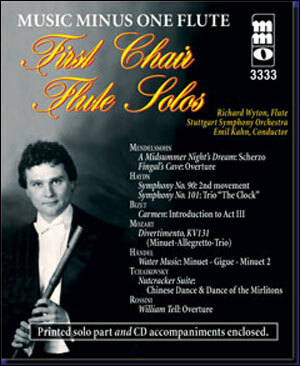 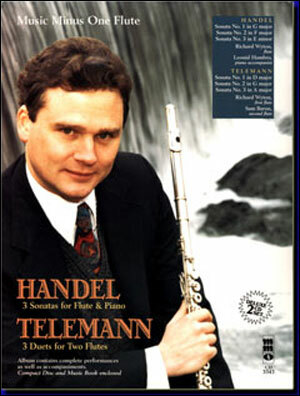 Includes a high-quality printed music score and a compact disc containing the accompaniments for each piece.